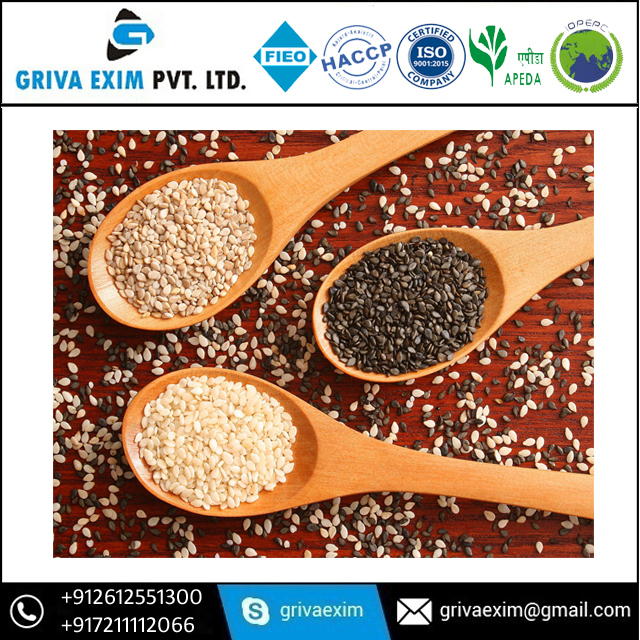 One of the initial oil seeds known to human kind, sesame seeds have been widely employed in culinary as well as in traditional medicines for their nutritive, preventive, and curative properties. Sesame are an important sources of Payton-nutrients such as omega-6 fatty acids, flavonoid phenolic anti-oxidants, vitamins, and dietary fibre with potential anti-cancer as well as health promoting properties. The seeds are also very valuable sources of dietary protein with fine quality amino acids that are essential for growth, especially in children. 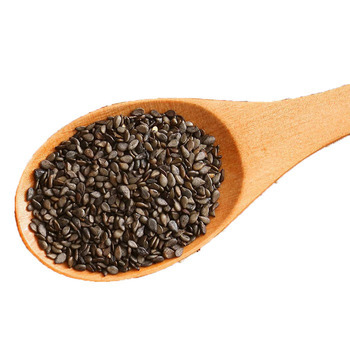 Just 100 g of seeds provide about 18 g of protein. 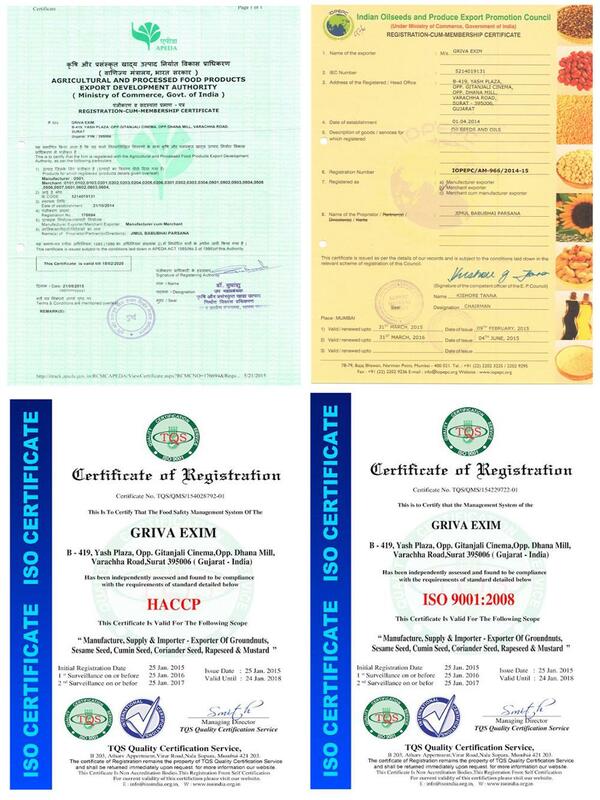 Sesame is among the seeds rich in quality vitamins, and minerals. They are very good sources of B-complex vitamins such as niacin, folic acid, thiamine (vitamin B1), pyridoxine (vitamin B6), and riboflavin. Sesame composes of significant proportions of unsaturated fats, and hence, should be stored inside airtight containers to avoid them turn rancid. At home, place them in cool dark place.